Are you confused with your test reports? Confused about HDL, LDL and Triglycerides? Are you scared seeing the results of your lipid profile? 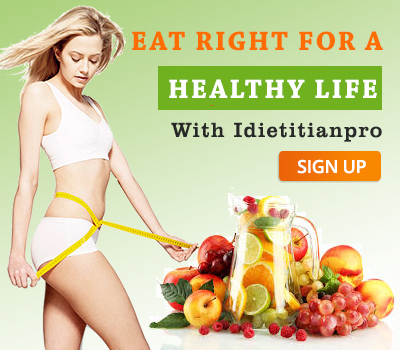 Do not be worried over this, you are going to get a perfect set of diet and an honest help here. Why fretting over when what you want you get it here. We are here for all the help and also make you understand what all these strange terms are. 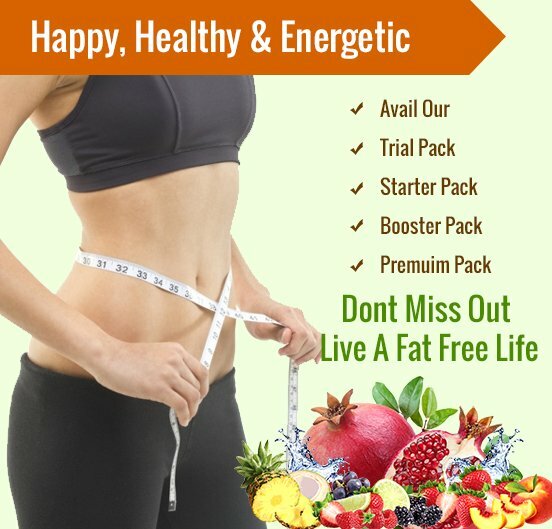 We are here also with an amazing diet plans that will you have a healthy heart by balancing the lipids. LDL on the other hand is the Bad Cholesterol our body has and oatmeal contains soluble fibre which helps reducing one’s low density lipoprotein(LDL), the bad cholesterol. Walk around the neighbourhood or take a bicycle and ride around or lift weight. You can also try aerobics or any other form of workout to keep yourself healthy. As study says that exercising almost daily boosts level of HDL I.e good cholesterol. Eating healthy and fibrous is really important. Eating more vegetable and fruits is helpful when it comes t lowering cholesterol. Studies have confirm that red wine helps in boosting good cholesterol as it is rich in antioxidants and thus protect the heart by decreasing oxidative stress and inflammation. But it isn’t necessary to drink you can find the same contents in grape juice, many other fruits and vegetables and also green tea. Losing weight is one important thing you should implement and if you follow the above two I.e exercise and consuming fibers you are on the right track of loosing weight and need not to worry much, we are here with our diet plans for weight loss as well.